Delivery options : Mondial Relay, colissimo et Chronopost. *Continental France, coastal islands and Corsica not included. 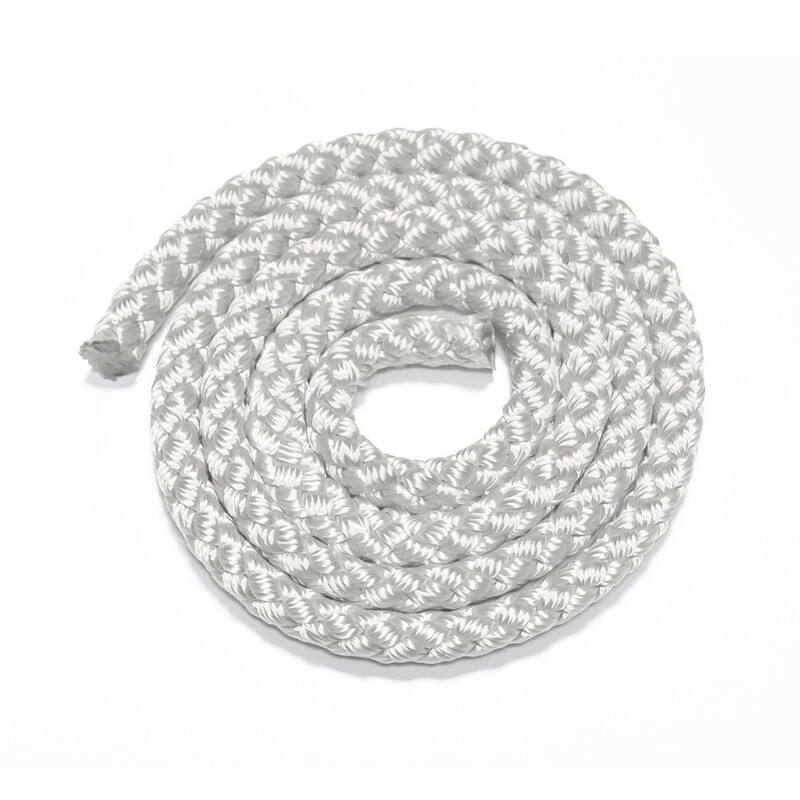 Ideal to stretch your guardrail or sunbed netting, this white tensioning rope will allow you to attach your net or canvas easily. Made from ultra-resistant multithread polyester which can withstand extreme conditions. We also provide this rope in white. The tension rope is sold by linear metre : if you wish to order several meters, when in your cart, type in the required quantity (in m). difficile de tresser le filet avec 32 m de corde mais on y est arrivé !